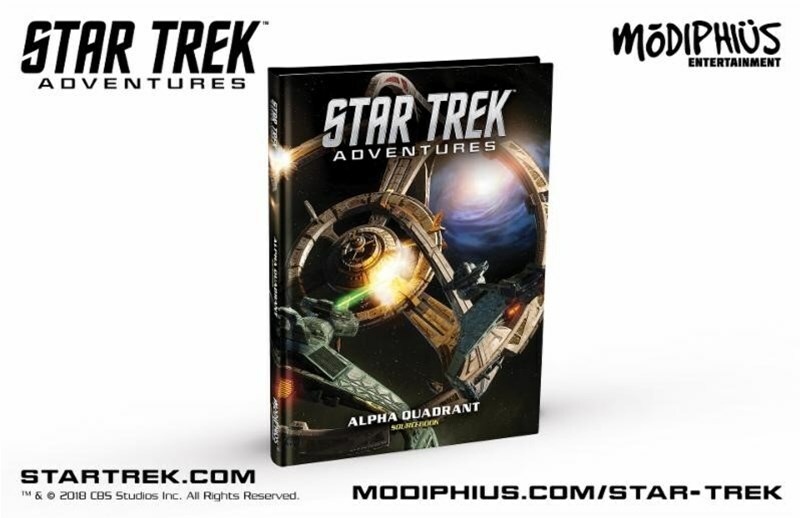 If you’re looking to boldly go, Modiphius is here to help. 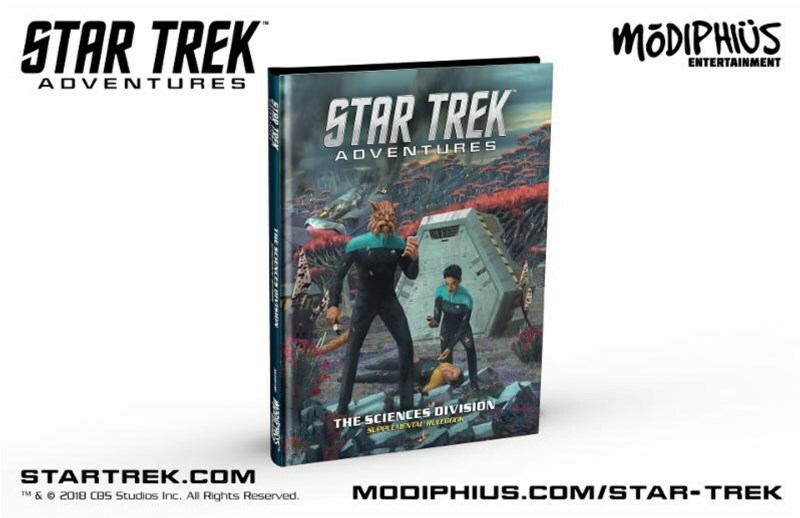 They’ve got a trio of Star Trek RPG books coming out over the next couple months, and so you can plan to have your nickels saved up for their release, they’re announcing the street date for when you can get your hands on them. 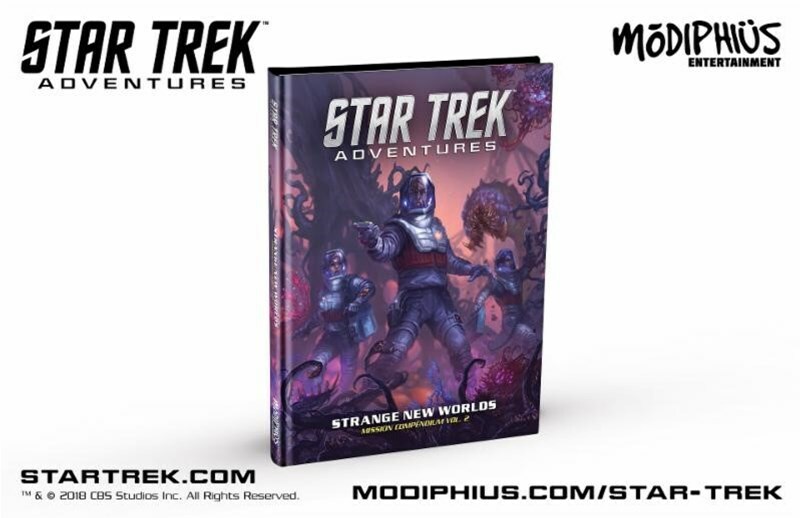 Let’s take a look at what’s in store. Open all comms channels and begin multi-modal electron sorting.